Find Your Way. Anchor Intentions. 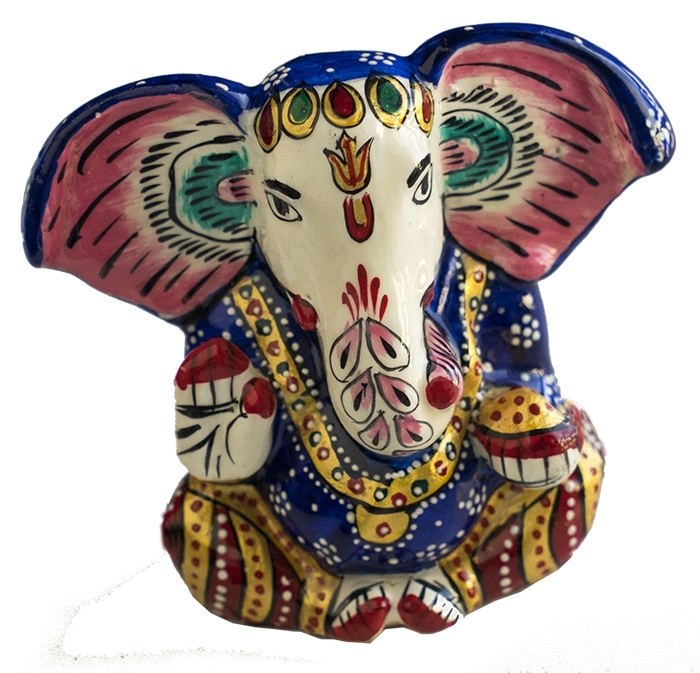 ENAMEL BLUE GANESH is super colorful and super fun. During my second trip to India, I was staying at the posh Zuri Hotel in Bengaluru as the guest of the Zuri Hotel Group. 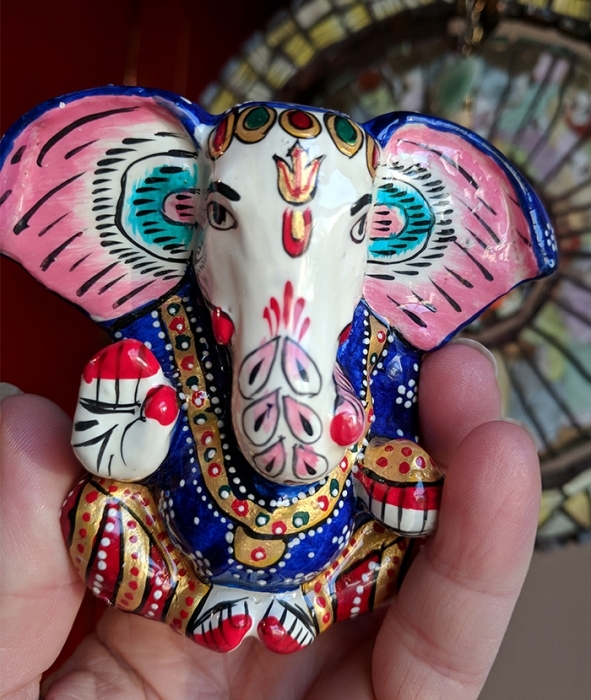 They rolled out the red carpet as I was there to speak to their sales group on Feng Shui and BaZi Chinese Astrology - Team-Building and success. Their gift shop was so much fun to visit and it was here I found this adorable enamel Ganesh. 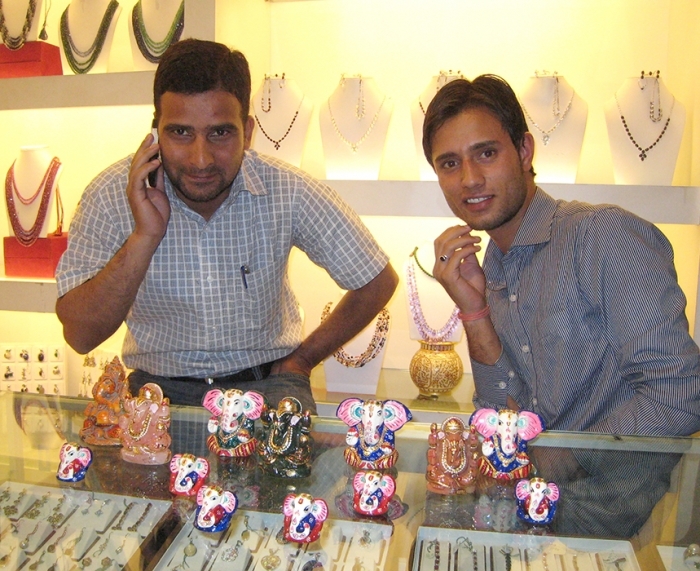 Pictured below are the sales guys in the gift shop showig off their wares. 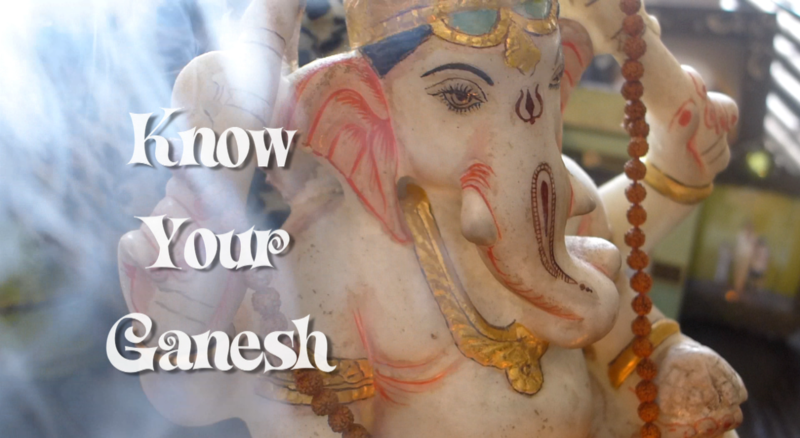 What India taught me is that "we must all find our own inner journey" and this Ganesh will help you find yours.